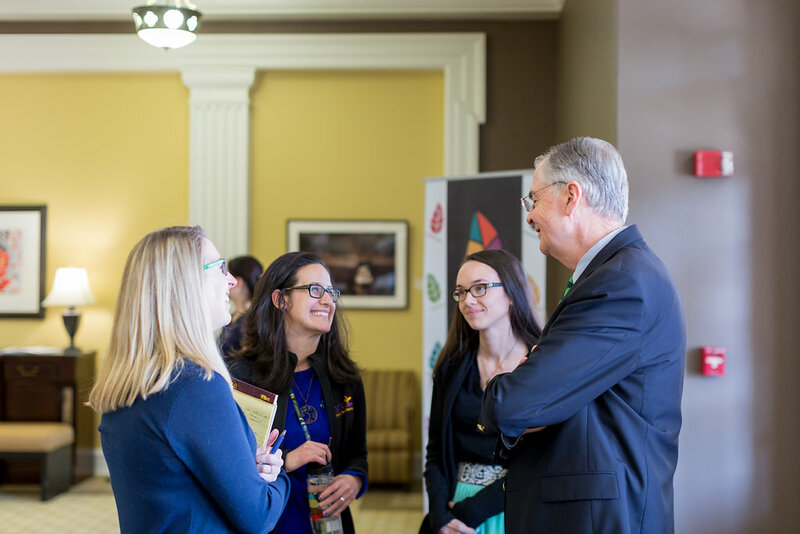 THRIVE is a comprehensive, campus-wide wellbeing initiative, and it’s not just for students. 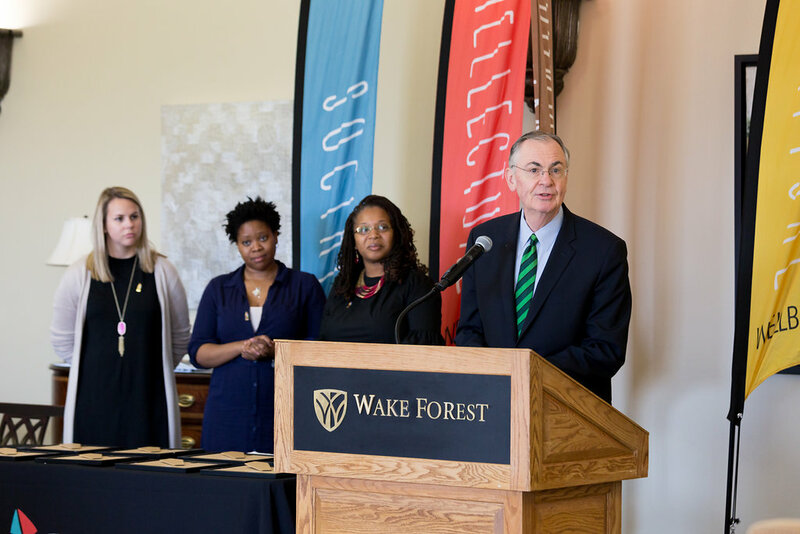 At Wake Forest, we prioritize the health and wellbeing of students, faculty, and staff to create a community where everyone has the tools and resources they need to succeed. 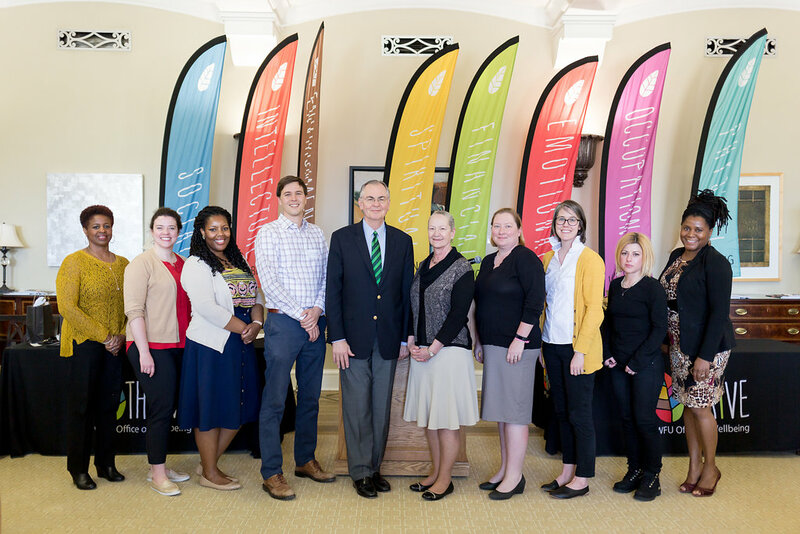 The THRIVE Dimension Champion Awards serve as an opportunity to highlight the leadership and scholarship of faculty and staff across the eight dimensions of wellbeing. 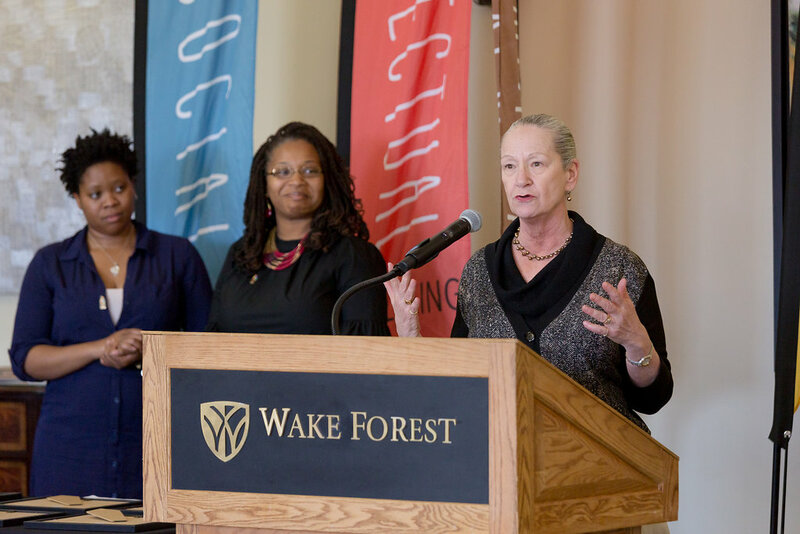 Students, faculty, and staff are encouraged to nominate faculty and staff members that embody one of the eight dimensions of wellbeing, and the winners will be announced at our annual ceremony this April. 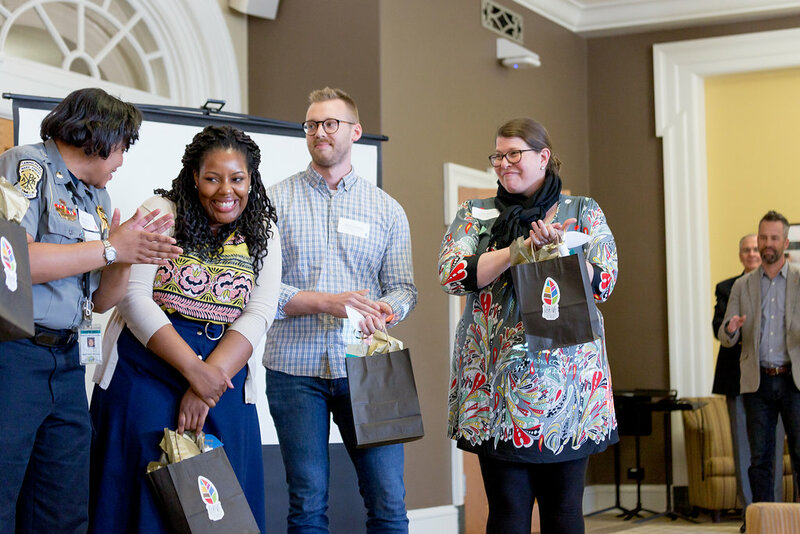 Click here to nominate for the 2019 Dimension Champion Awards!